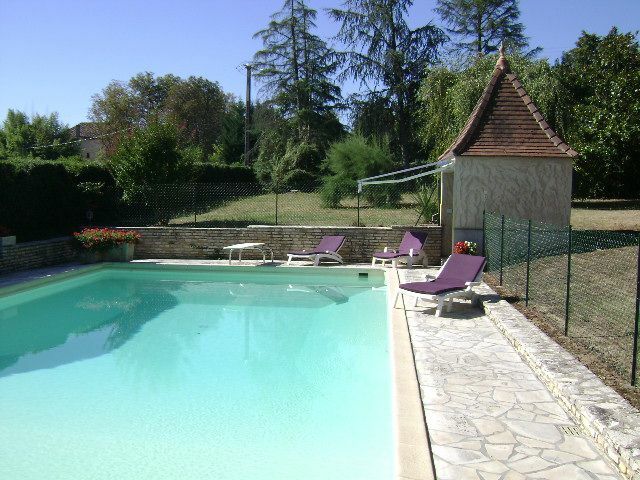 High comfort air-conditioned villa, wi-fi, billiard room, garden shed with barbecue, sauna. The villa is on a 5000m2 park, fully fenced. 4 kms Golf 18 holes, riding, regional products market in Eauze Capital of Armagnac.